X-Men Apocalypse is set to release May 27th, 2016. And so far it is not looking to great. This is coming from someone who grew up loving X-Men comics and cartoons. Hey I even tried to like the previous movies, but besides X-Men First Class, I haven’t been impressed to say the least. So what is everything wrong so far with this new X-Men movie? This time, we don’t even have to wait for it to come out to find errors. The first error with Apocalypse doesn’t even start with this movie! It is the credit scene at the end of X-Men: Days of Future Past. It is suppose to be a young Apocalypse with four horsemen behind him. And all I can think while he builds pyramids with modern Egypt in background is when the hell is this suppose to take place! You can clearly see modern Egypt in the background of this screenshot image. Then he is young, and in the comics Apocalypse is ancient, and lived in Ancient Egypt. But then we see the horsemen. The four horsemen of Apocalypse is part of his story, but there are problems here too. Ancient Egypt is said to have smaller horses than modern times, and mostly only used them for chariots. Oh and the horsemen don’t come into play until he creates them as full on adult villain Apocalypse. Recently, Bryan Singer, who often posts production images on Twitter, released a new picture from the movie. It is said to be Havoc’s and Cyclop’s parents. The problem with this is They are both suppose to be adopted, not raised together. And also their father is part of the Phoenix Saga. He comes to earth as a space pirate and tells Jean Grey that the mom had died and he had left. Appearenlty none of this history matters in the movies. I consider this to be part of the character development of Havoc and Cyclops. What happened to the Summers family is why Cyclops is leader and purely focused on the team. And this is why Havoc is such a problem child and angry adult. 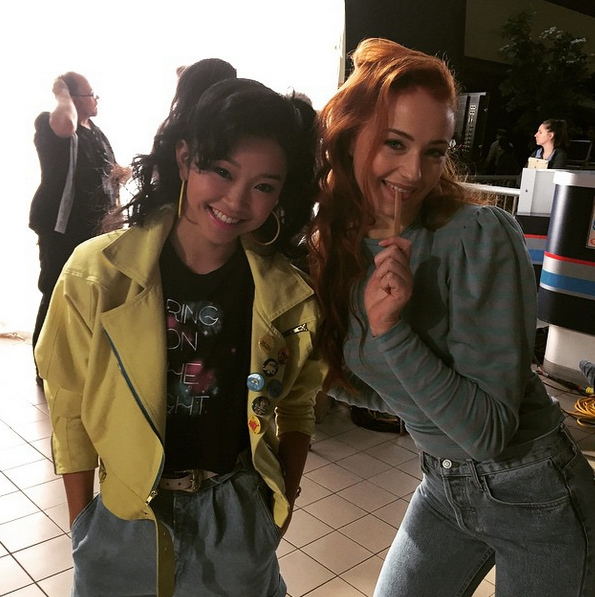 Well, to say the least about this film so far, is with the image of Jubilee and Jean Grey it seems they will make it look really 80’s style and get it right. Well maybe even if they change much of the back story and continuation it may still be okay to watch… no wait I’m not falling for it again Singer! 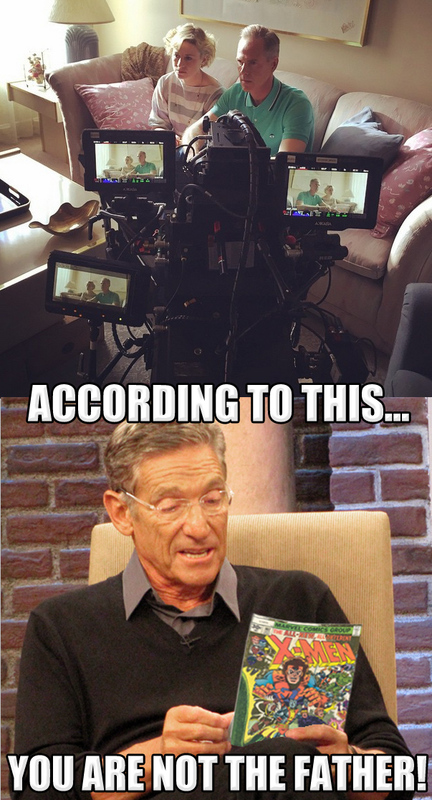 You’ve had too many chances. Next Next post: Am I a robot?